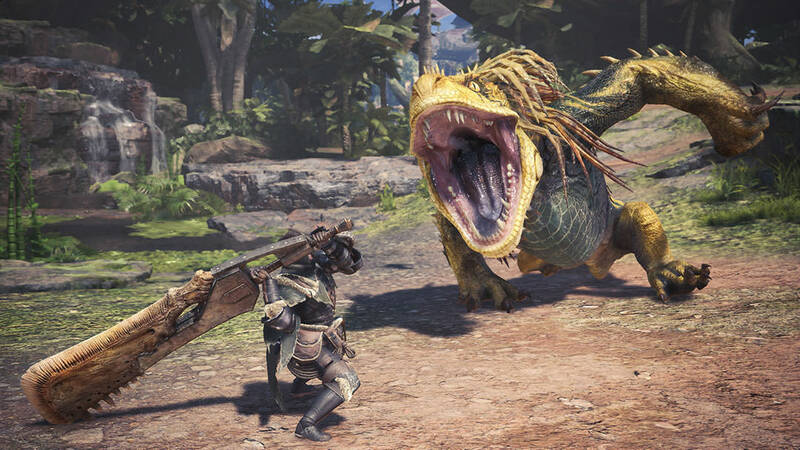 The epic open world beast tracking game Monster Hunter: World has become the top seller of the franchise for Capcom, selling over 10 million copies thanks to the PC verison. It may have only been out a few weeks on PC, but Capcom's open world action game Monster Hunter: World has managed to pull in record numbers for the franchise and has managed to reach over 10 million copies sold. While the game has been out for a few months on console and already shifted 8 million copies, the extra boost from the PC version has managed to shift a further 2 million copies - making it one of the fastest selling games on PC this year! The sales figures are based on global sales, which includes digital and retail boxed copies. According to VG247 Capcom has now sold over 50 million copies of Monster Hunter games, with Monster Hunter: World already coming out as the top seller for the franchise so far. At Gamesplanet you can get the Standard or the Deluxe Edition and save up to 15% off. We also have the Monster Hunter World Deluxe Kit for those seeking to upgrade their base game with the goodies included with the Deluxe! You can get a taste of Monster Hunter: World by taking a look at our Graphics Comparison above which compares the game at Low, Medium and High presets on PC using a system powered with a beefy GTX 1080 Ti.